FREE Coupon Book and Tote When You Shop at Miracle Mile Shops in Las Vegas – JCB International Credit Card CO., LTD. Receive a special Coupon Book before you shop and dine at Miracle Mile Shops in Las Vegas! Show your JCB card with this link to receive the coupon book at the Information Center near the Zappos Theater. 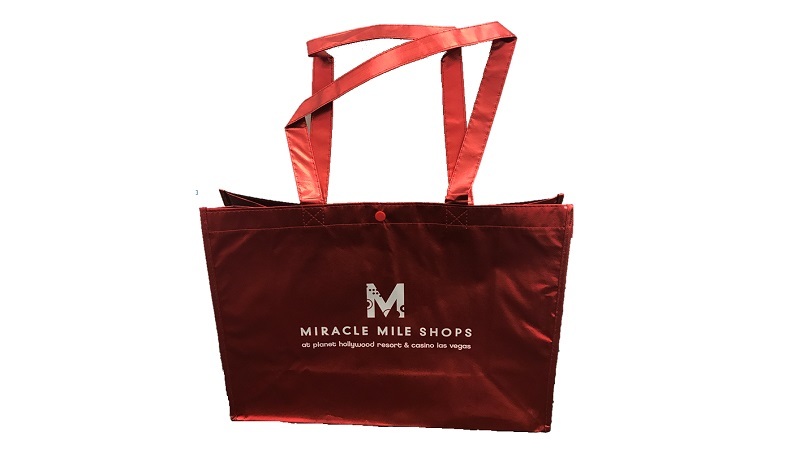 In addition, receive a FREE original tote bag with a $50 or more purchase with JCB card Miracle Mile Shops stores, restaurants and theaters. Simply present your receipt at the Miracle Mile Shops information center near the Zappos Theater.